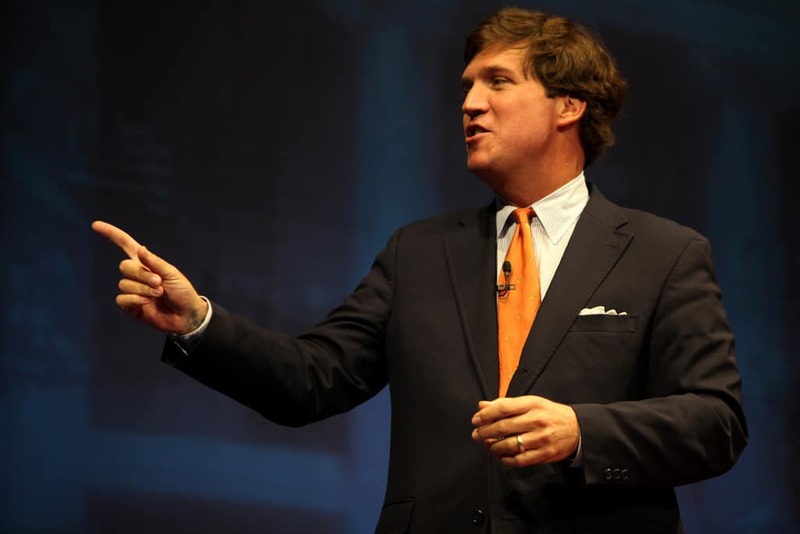 While he may not be as supportive as Sean Hannity, Tucker Carlson has always been supportive of Donald Trump’s presidency. That support may be coming to an end as Carlson recently criticized the president in an interview with Die Weltwoche. The German newspaper probed Carlson for his opinions on the president. Carlson stated that he does not like the president’s egotistical and boastful manner. While Trump did fail to deliver on those promises, the now more conservative senate may still push them through. More concerning for Carlson was Trump’s grasp on civics. Carlson fears that the Republicans are losing their grip on the country. He mentioned the victory of Alexandra Ocasio-Cortez as a sign that the country could be moving towards liberalism. The White House has yet to respond, but it is safe to assume Trump will be dismayed by the comments. Fox News’ coverage of the president ranges anywhere from supportive to outwardly fawning.